Just as Aran is making the final preparations for launching its new production plant in the US, Aran’s new laminate plant, which was inaugurated recently at the Group’s central production site at Kibbutz Nahshon, has started production. The new plant, which was established with an investment of approximately $5 million, will enable the Group to expand its laminate capability significantly. Together with the existing plant, raw material production at Aran will double its capacity from 5,000 to 10,000 tons of laminates per year. 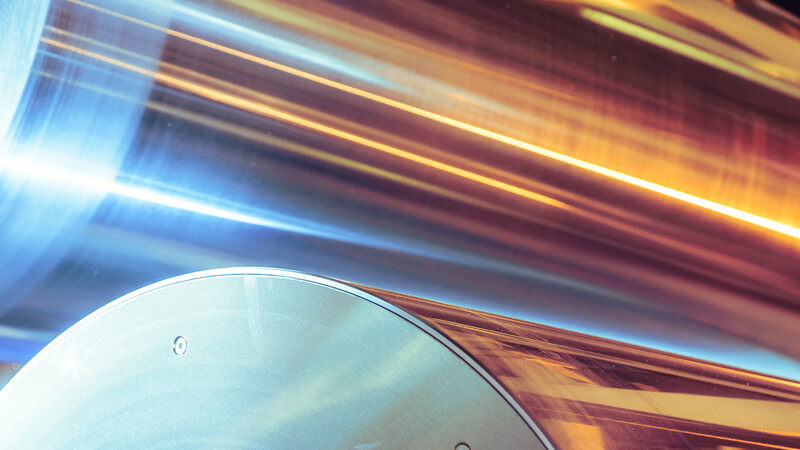 The new laminator enables the production of film that is twice as wide as the present standard, upgrading the plant’s productivity and efficiency. Thanks to this new equipment, Aran can produce the wide film required for the 300-gallon bags independently, which makes it unnecessary to purchase raw materials from outside suppliers. “This step leverages our ability to provide the whole variety of Aran products, from one liter to 1,000 liters, with thermo-lamination technology,” says Felix Mallul, Aran’s VP of Sales and Marketing. “The Group’s improved ability to provide all the raw materials required for its production processes is expected to give significant support to the strengthening of the Group’s international activity in Europe, the US, and in the other target areas throughout the world.” Lior Mor, CEO of the Aran Group, sums it up. “This is a further step toward achieving the goal of full in-house development and production, while reducing dependence on outside suppliers. In this way, we are progressing firmly toward fulfillment of our vision, which will place the Group at the forefront of manufacturers in the BIB world.